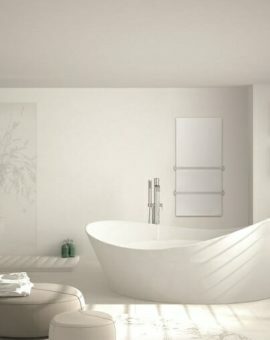 Infrared panels need to be correctly sized for the room you are going to install them in. The age of the building, its construction type, amount of glass and even the floor level you are on can all affect the amount of heat required. Use the following calculator to size your requirements for heaters sold on this site. If you have any doubts as to the requirements for your property, please feel free to give us a call and we can give you a quote. We thoroughly recommend insulating and draught proofing your property as much as possible before installing any heating system. It will save you money in the long term and make your heating system more effective. 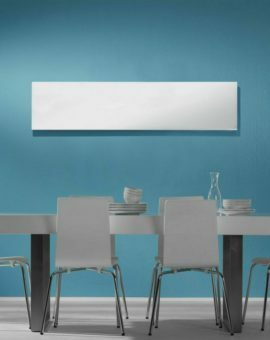 Our panels can be placed on the walls or in the case of the Select and Select XL white panels can be placed on the ceiling. Our panels will work best when 3m or less away from the area in need of heating, so very high ceilings will not be a good spot for the panels. 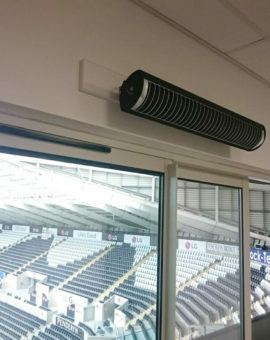 In this situation you can either place the panels on the walls or hang the panel from a bracket or consider using the Pulsar or Summit. If on the wall, make sure they are at least a metre from the ground and if on the ceiling, make sure the plasterboard can support the weight.